Treating physicians prescribed according to each child’s presenting symptoms. Over 3 month period the frequency, intensity, and duration of the children’s migraines reduced significantly. School absenteeism also dropped as a result. The most common preventative remedies were Ignatia amara, Lycopodium clavatum, Natrum muriaticum, Gelsemium, and Pulsatilla. The most commonly prescribed treatment remedies were Belladonna, Ignatia amara, Iris versicolor, Kalium phosphoricum, and Gelsemium. The study objective was to evaluate the effectiveness of homeopathic medicines for the prevention and treatment of migraine in children. This was an observational, prospective, open, nonrandomized, noncomparative, multicenter study. The study was conducted in 12 countries worldwide. 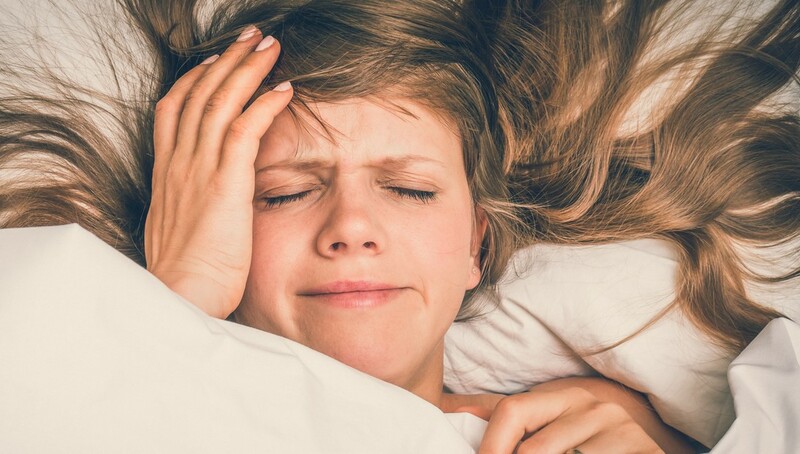 Fifty-nine (59) physicians trained in the prescription of homeopathic medicines and 168 children, aged 5-15 years, with definite or probable migraine diagnosed using International Headache Society 2004 criteria were the subjects in this study. Physicians were given complete freedom in terms of treatment prescription; thus, prescriptions were individualized for each patient. The frequency, intensity, and duration of migraine attacks in the 3 months prior to inclusion were compared with those during the 3-month follow-up period. Pertinent data were collected using questionnaires completed by the doctor and the patient or his/her parent/guardian. The secondary outcome measure was the impact of homeopathic medicines on education, measured as absence from school. The frequency, severity, and duration of migraine attacks decreased significantly during the 3-month follow-up period (all p<0.001). Preventive treatment during this time consisted of homeopathic medicines in 98% of cases (mean=2.6 medicines/patient). Children spent significantly less time off school during follow-up than before inclusion (2.0 versus 5.5 days, respectively; p<0.001). The most common preventive medicines used were Ignatia amara (25%; mainly 9C), Lycopodium clavatum (22%), Natrum muriaticum (21%), Gelsemium (20%), and Pulsatilla (12%; mainly 15C). Homeopathy alone was used for the treatment of migraine attacks in 38% of cases. The most commonly used medicines were Belladonna (32%; mainly 9C), Ignatia amara (11%; mainly 15C), Iris versicolor (10%; mainly 9C), Kalium phosphoricum (10%; mainly 9C), and Gelsemium (9%; mainly 15C and 30C).